So you’ve decided to sport the bald and beard combo look. Good for you! But you’re having some trouble maintaining that smooth scalp. We’re here to help! 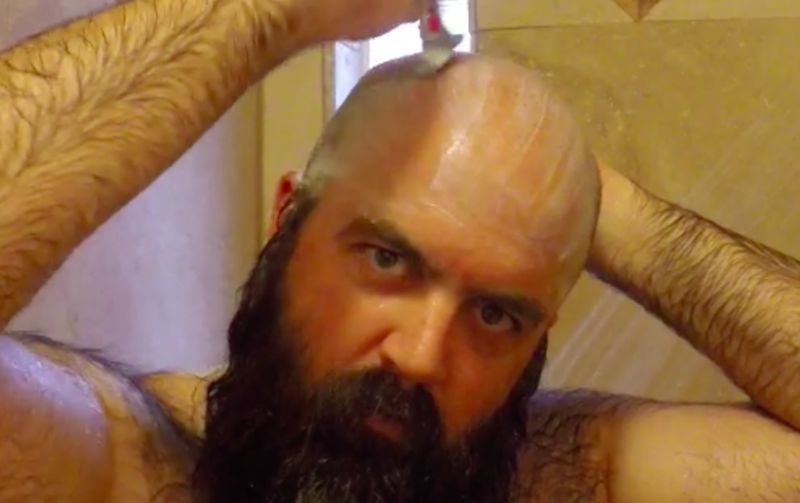 One of the questions we get asked most often is how to shave your head quickly and efficiently without bleeding everywhere or messing up your beard. So we made this video tutorial just for you. Watch to find out how to shave your head in the shower without a mirror and without messing up that sweet, sweet beard.